Bansi Masoor Gota can be commonly known as red lentils.Bansi Masoor Gota can be used in many recipes from hearty soups, or mashed in flavorful curry dishes. Healthy and delicious they provide a delicate nutty flavor. 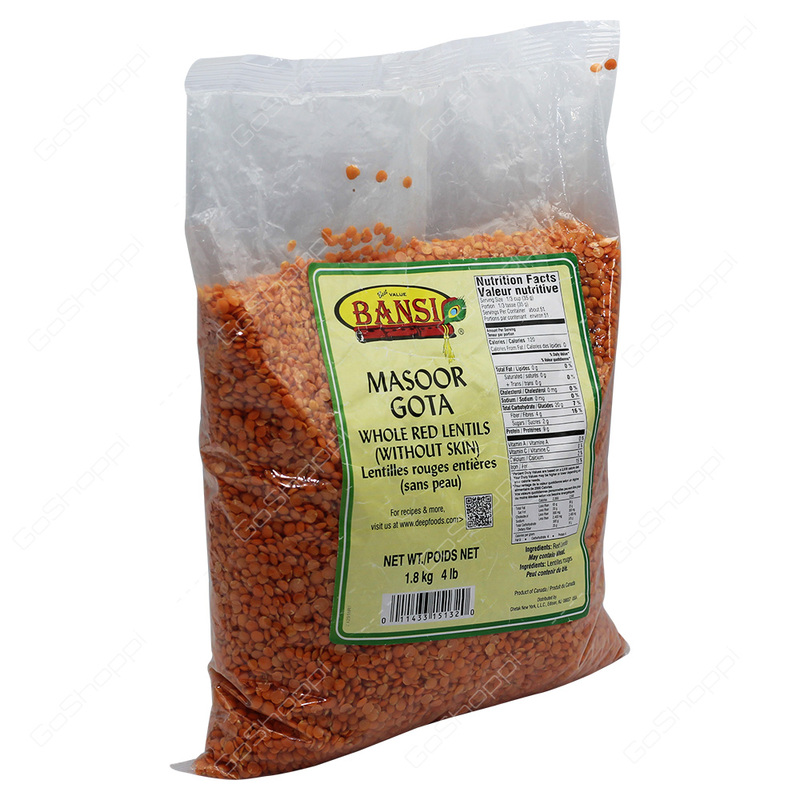 Bansi Masoor Gota is fresh and natural and sourced from the highest quality.